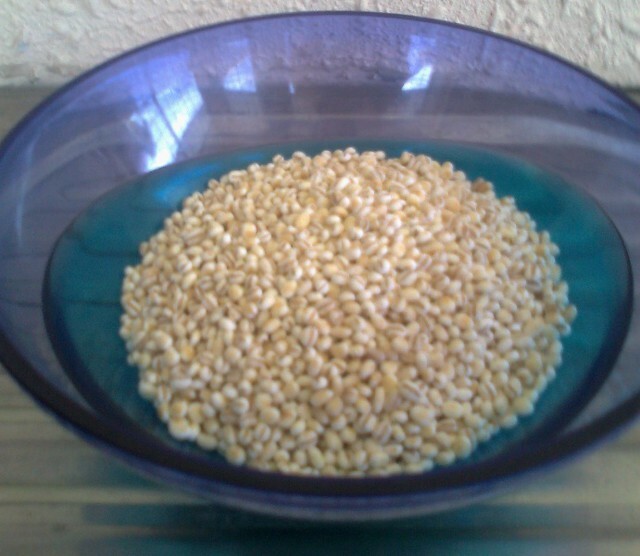 I have been so inspiration-less that I have no idea what to blog but I thought that I should blog about BARLEY today. There are so much goodness about barley. It has been a very long time since I have eaten home-boiled barley drink and I long to drink one now. I have had enough of powdered form barley drinks. 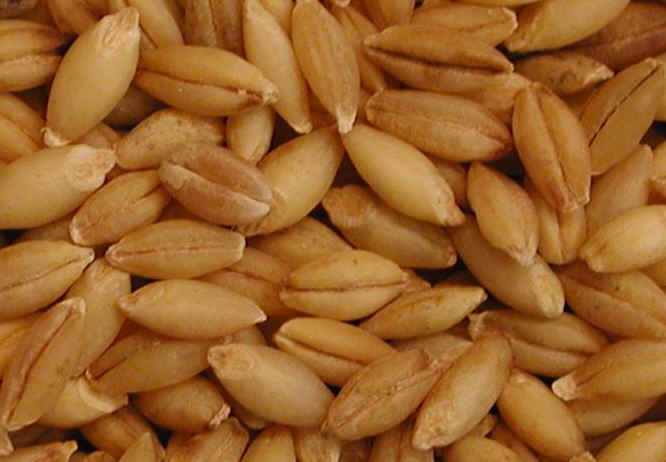 Barley is believed to be a preventive cure for cancer and cardiovascular disease as well as Type 2 Diabetes. 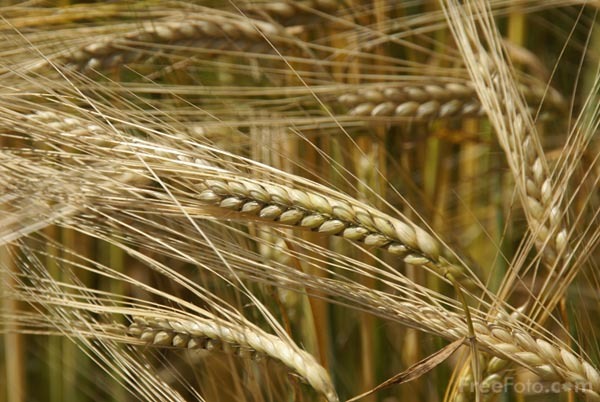 The origin of barley. This is how a barley plant looks like. 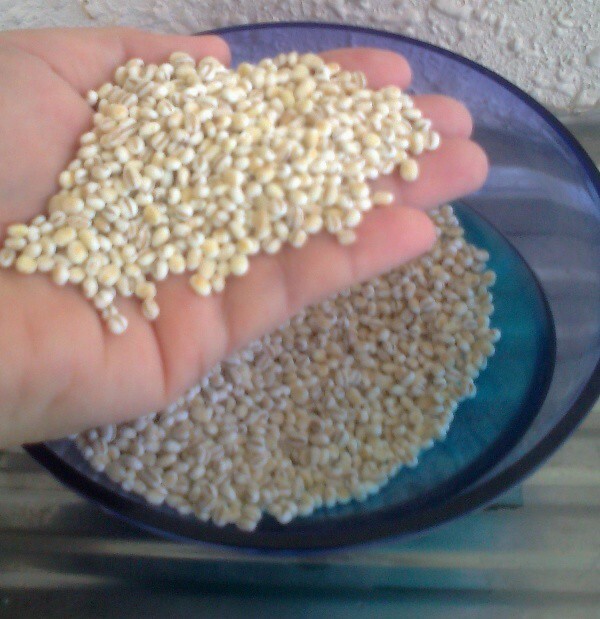 It's wonderful to know that each grain has a priceless value for deterring deadly diseases. Look! These grains look more familiar, don't you think? Another shot of the grains with a human touch to it. 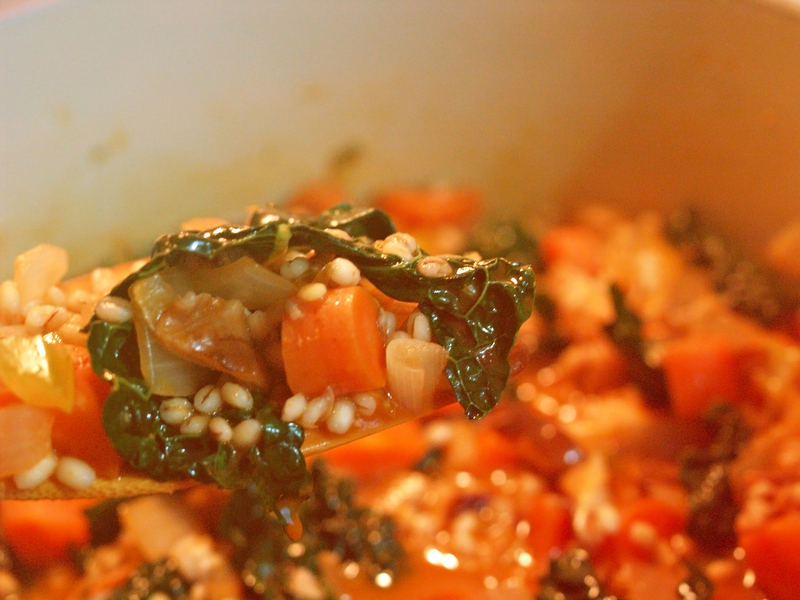 I always thought barley can only be boiled but there are actually various ways to use barley in recipes. Barley stew with onions and carrots. This picture makes me go hungry. For those who are more into baking, you can make barley pies too! After writing this post, I feel like going to a barley plantation. Any recommendation where I can find one? A day out with Melanie and Co.
A short trip back to Ipoh once again!